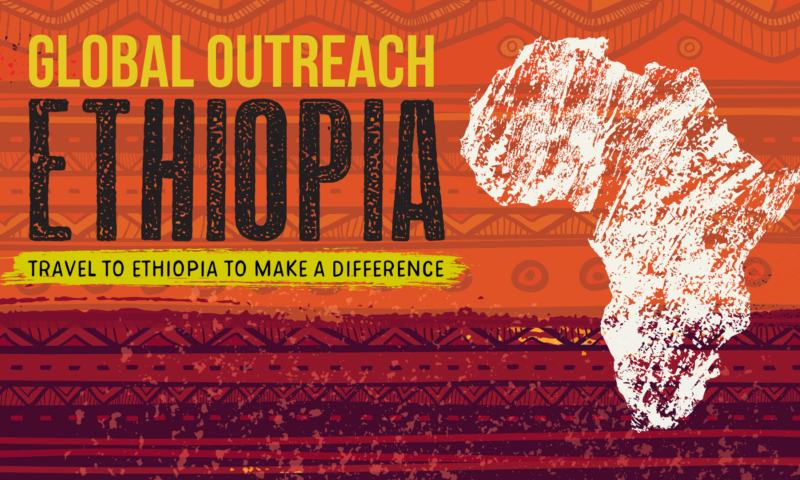 Be a part of God's work in Ethiopia. 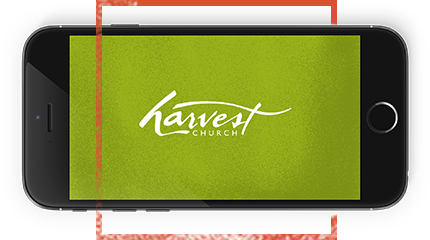 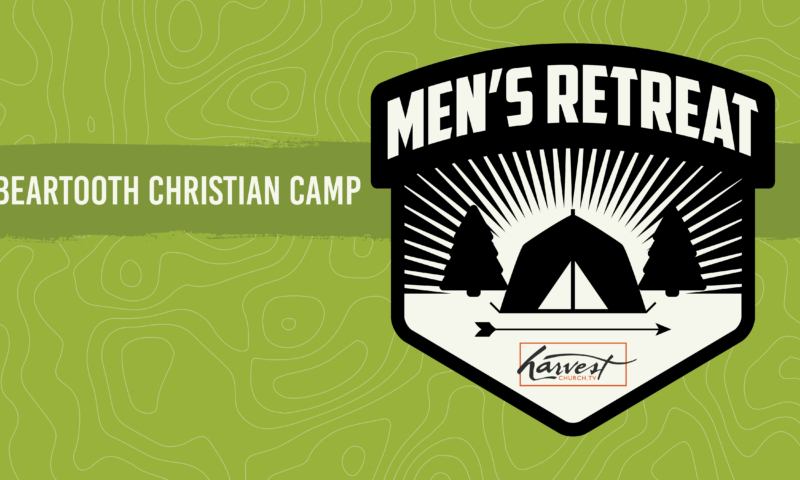 A weekend designed to challenge, refresh and encourage men. 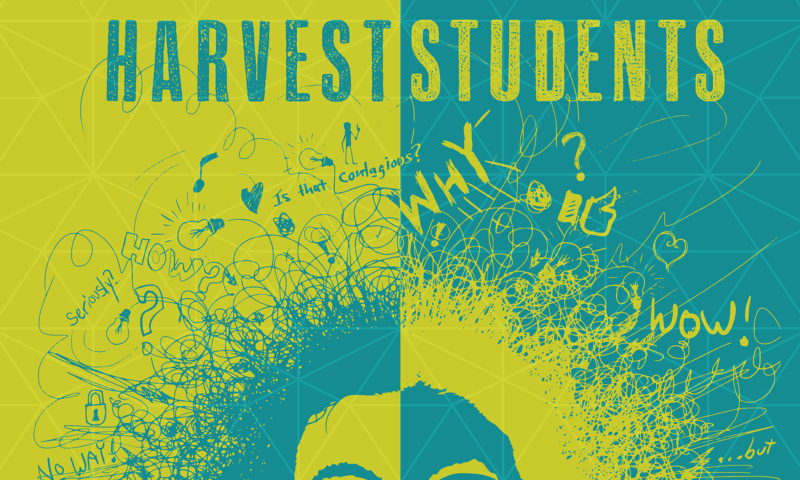 Unique experiences for middle and high school students.